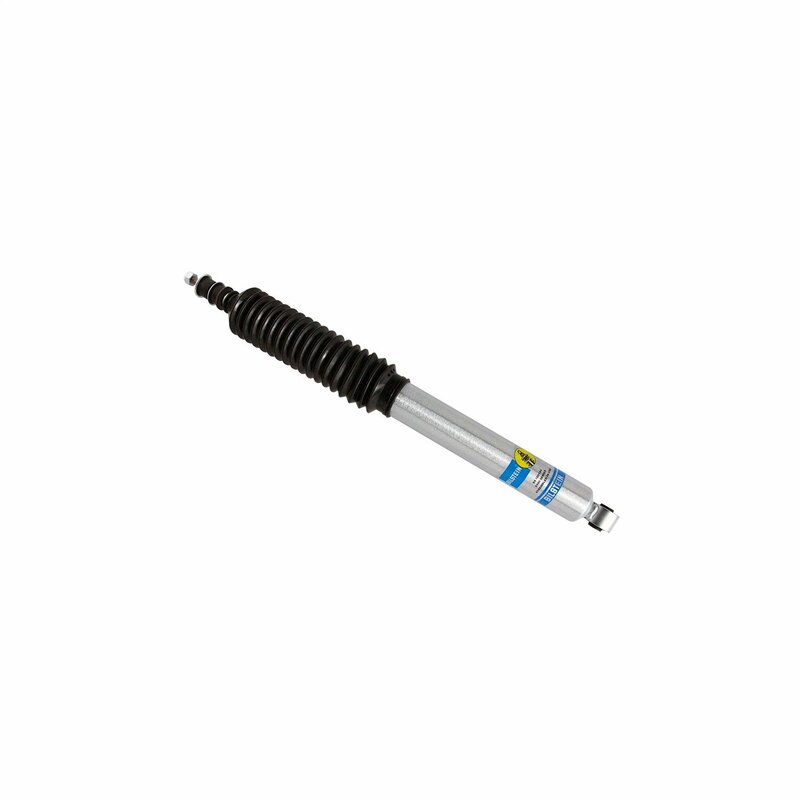 This part replaces Bilstein F4-BE5-A014-H7. Bilstein 5100 series gas pressurized shock features a monotube design to run cooler and operate more efficiently to help prolong its life. A 46mm digressive piston with a self-adjusting valve adjusts instantly and automatically to varying road conditions providing superior handling and performance across all types of terrain. Bilstein 5100 series shocks are tuned for each specific application (not a one-size-fits-all shock). Zinc plated finish with Triple-C technology coating. Sold individually with a black dust boot, bushings (if the application requires them), and installation hardware. Limited lifetime warranty.